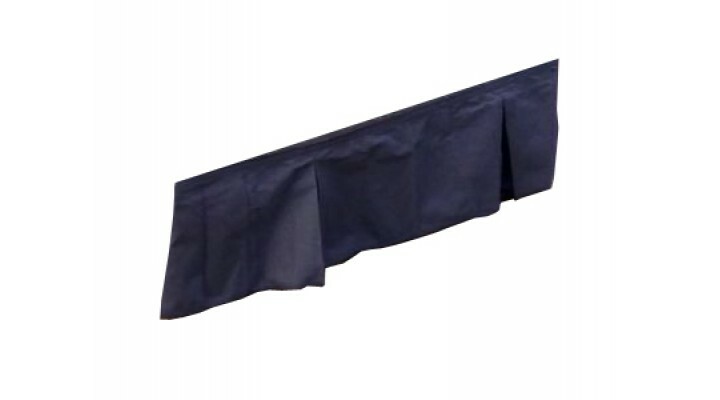 Made from black, fire-proof material, these stage drapes are the perfect finishing touch and are ideal for hiding equipment under the units. They are attached by velcro, so are easy to fit and remove quickly. 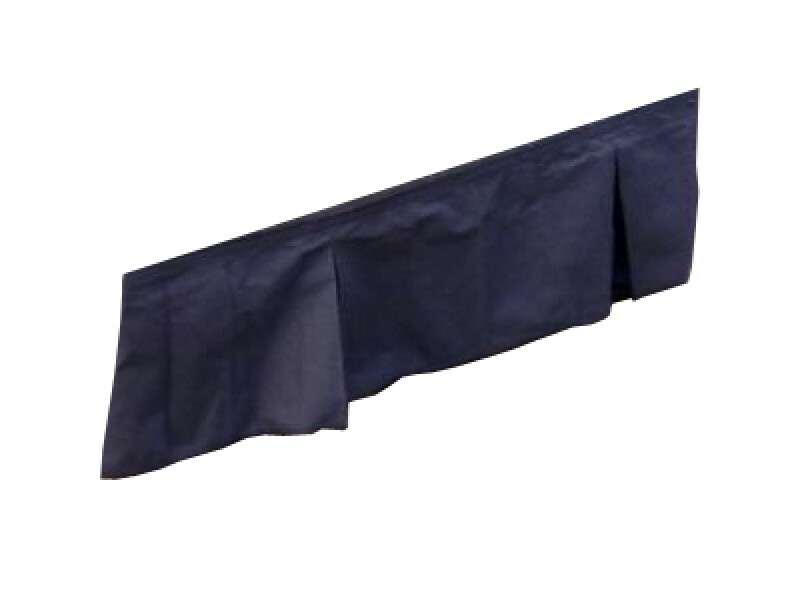 The stage drapes come in lengths of 12ft/4m. The 4ft quarter circle stage can be used as a corner unit for 4' x 4' staging or can be made into a .. This full 9ft circle stage fans out from one central frame and locks in place with 8 equal upright s.. This full 12ft circle stage fans out from one central frame and locks in place with 9 equal upright ..